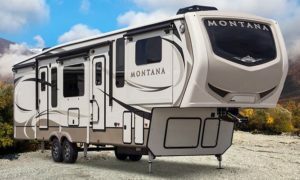 Winegard Company is shipping the ConnecT 2.0 product line calling it the next generation of video, voice and data connectivity for RVers and RV manufacturers. The ConnecT 2.0 creates an RV hotspot and maximizes speed, reliability, and range from both WiFi and 4G LTE networks, ensuring customers can stay connected to their smartphones, laptops, media players and other devices. Designed specifically for the mobile environment, the Winegard ConnecT 2.0 WiFi Extender (ConnecT WF2) is a long-range, high-performance WiFi extender that increases the range of WiFi hotspots, well beyond the range of a smartphone hotspot. 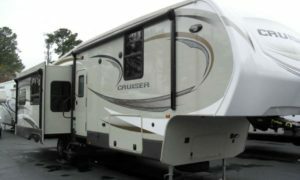 The product uses its multiple, built-in smart antennas to scan and connect to WiFi signals, rebroadcasting them in and around the RV. The ConnecT 2.0 WiFi Extender + 4G LTE (ConnecT 4G2) model can also connect to nationwide 4G LTE when WiFi is not available, ensuring reliable, uninterrupted, in-motion and stationary coverage due to its long-range, high-performance LTE antennas. 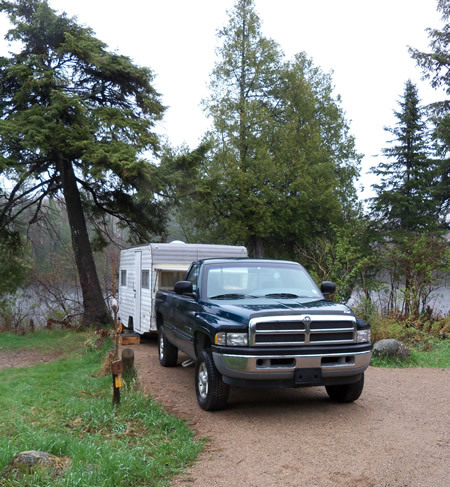 This way, our users can stay connected to family, friends, web content and entertainment while on the road. This model is now certified with AT&T and Verizon as a 4G LTE mobile hotspot, and RVers can add it to their new or existing plan by simply swapping out the included SIM card or choose Winegard ConnecT’s data network which features no-contract 30-day plans with no data throttling, so you only pay for the time you’re using your RV. The ConnecT 2.0 models are simple and quick to setup with step-by-step onscreen instruction to connect to all your devices in just seconds. Security is a top priority, and customers only need to set up their secure network once for peace of mind. The products offer Advanced WiFi protected access, a separate guest network access option, and double firewall protection. The Connect 2.0 family of products comes in a sleek, low-profile dome. 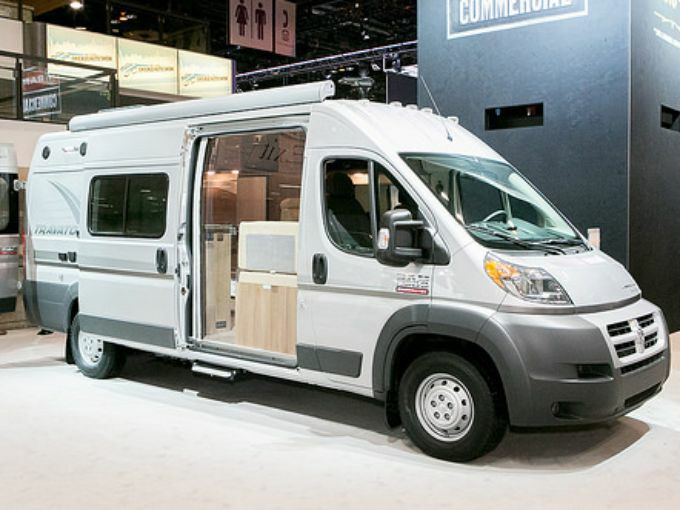 The ConnecT 2.0 is a convenient aftermarket accessory, readily available at most RV Dealer stores. For OEMs, there are extended versions of ConnecT 2.0 models that can also include an HDTV antenna for TV and FM Radio (AM Radio coming soon) reception. With just one great antenna offering multiple modalities, there is only one unit to install, which means fewer holes in the roof, and faster installation. 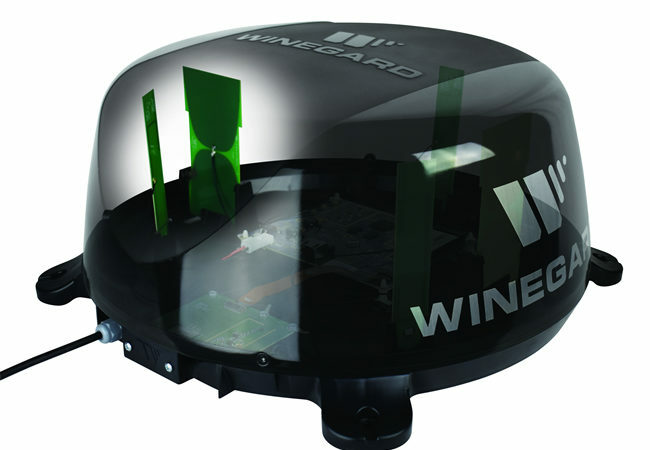 With Winegard, OEMs can now equip RVs with a centralized WiFi connection and/or 4G LTE connectivity from the factory while also providing UHF/VHF/FM reception for a true all-in-one antenna. The consolidation of roof components thus improves the vehicle’s aesthetics as well. The ConnecT 2.0 WiFi Extender is available for $199 MSRP and the ConnecT 2.0 WiFi Extender + 4G LTE retails for $349 MSRP at Camping World and your local RV dealer. For OEMs, please contact your Winegard representative for more information. To learn more about the ConnecT 2.0, go to www.Winegard.com/connect.